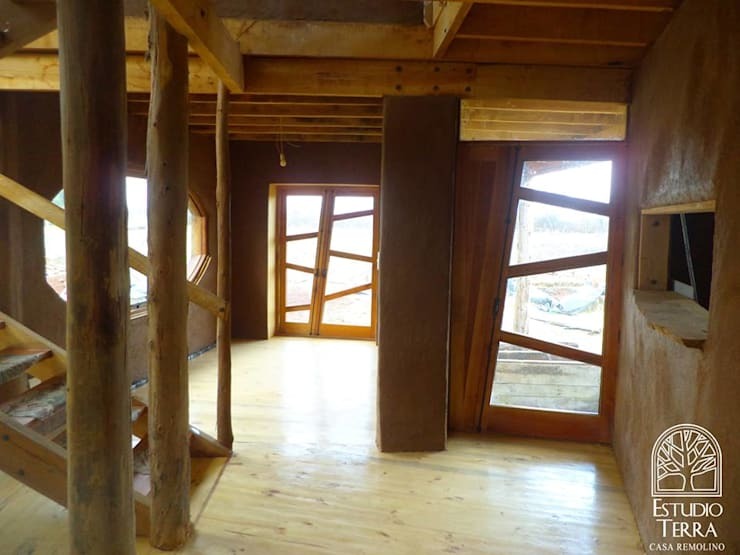 A timber home unlike any other! You know how much we love to show you the weird and the wonderful home designs out there, right? Well today, we have something REALLY unusual. We don't know what the architect in charge of this design was thinking at the point of conception, but we'd love to be able to tap into their ingenuity and creativity! 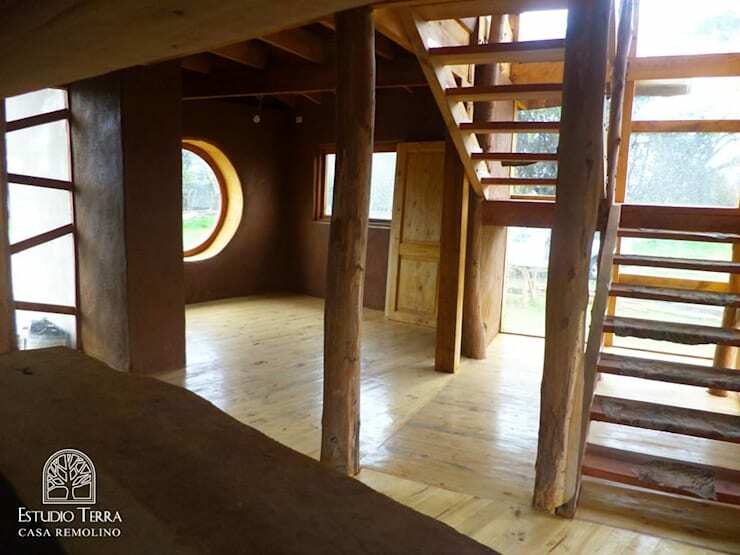 Forget everything you think you know about wooden cabin homes and prepare to take a walk on the wild side, as we show you something totally out of the ordinary! How can we describe this? We'll start by saying wow, as this home has serious presence and style, but let's be a little more specific! Live-edge cladding looks unreal, the myriad of eclectic windows keeps us guessing and that central glazed panel is amazing! We need to see inside, to figure out how this all translates into an interior scheme! Have you heard of cob before? 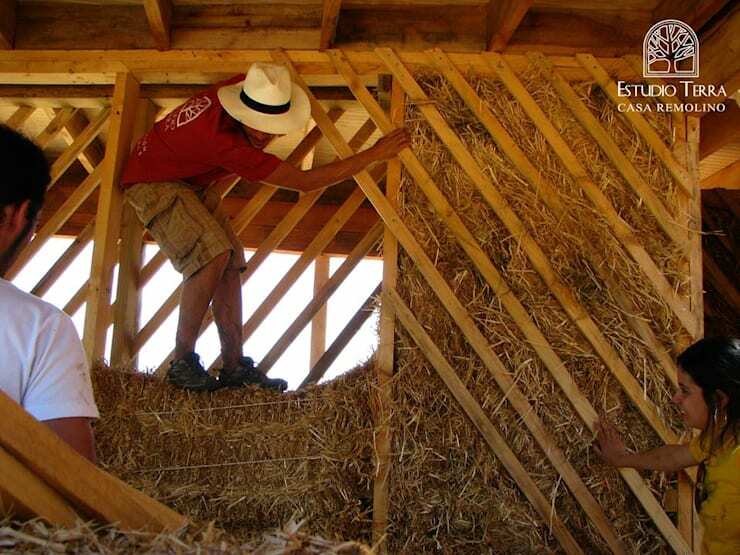 It;s a fascinating construction technique that sees compacted dirt and straw being used to create solid, lasting walls, which are then smoothed out to a beautiful finish. The really great thing about cobbing is that it can easily lead to curved wall shapes, should they be wanted, which they clearly were here! 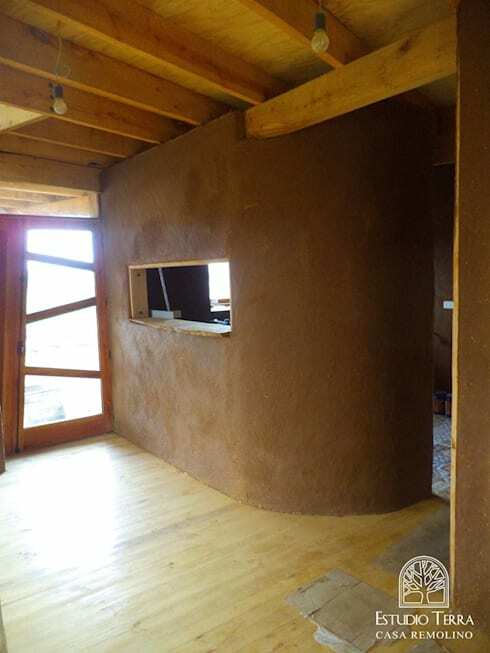 And here is another fascinating construction technique that has featured heavily in this home; natural straw bale insulation! This must have been so cost-effective, but the eco-footprint is the really impressive part! This home really does have it all! Wood on a grand scale. How amazing does all the natural wood look in this home? With fantastic natural wall materials in place as well, the muted palette is utter perfection and works to create the most enticingly warm and inclusive ambience. Just look at this entrance and you'll see exactly what we mean. The light flow is phenomenal! Can you imagine how much children would love this home? Well, never mind the kids, WE love it! With all the chunky tree trunk supports on full show, there is such a fantastic treehouse vibe going on and look at all the different tones of wood at play! We really appreciate why different window shapes have been used now as well, as they draw in light everywhere! 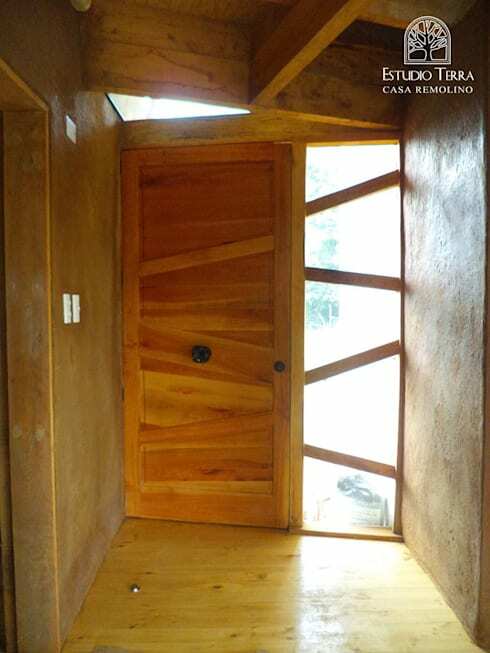 Wood is the best material in the world, because it can effortlessly create unique shapes, lines and divisions of light. The myriad of different angles and window styles here look so great together, as the entire house is an organic project that allows for creative license! 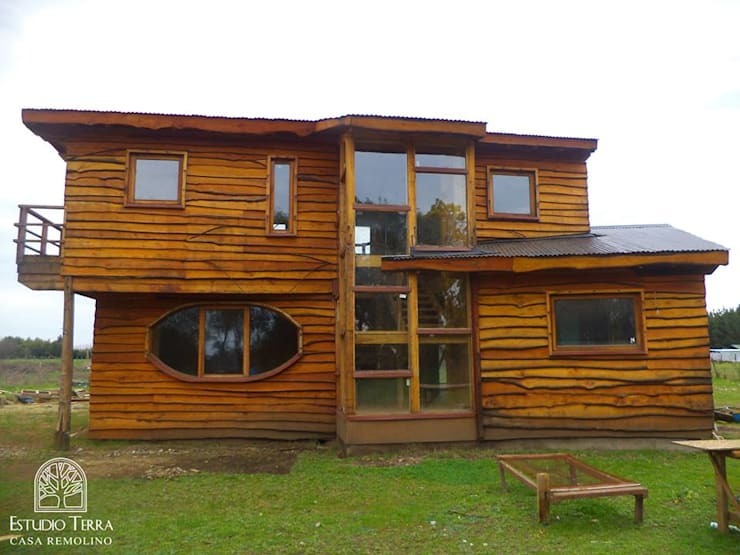 If you love a little wood, come and take a look at this Ideabook: Take your time to tour this terrific timber house. Does the idea of a wooden home appeal to you?